Berlin - Stefan Kießling was the match winner for Bayer 04 Leverkusen in the capital on Wednesday, his scrappy goal earning die Werkself a 1-0 win over beleaguered Hertha Berlin, who dropped into the automatic relegation places following the defeat at the Olympiastadion. 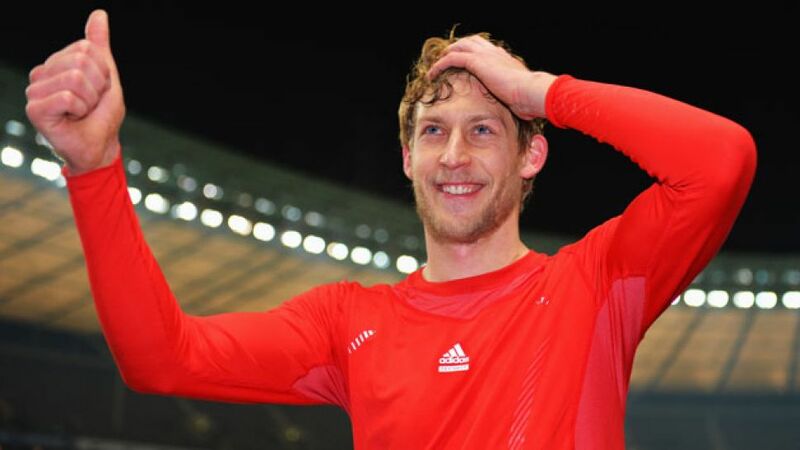 Stefan Kießling: "I'm happy I was in the right place at the right time to score the goal. At the end of the day it doesn’t matter how it goes in. I ended up flying against the post, hitting my ribs and have to admit that it knocked the breathe right out of me for a moment, but it’s nothing more than a knock. At half time, the head coach [Roger Schmidt] was right in saying that we needed to do more, which I think we did after the break. We perhaps should have made more of when we threatened in front of goal, but the three points were really important today. If we'd only come away with a point, we'd have been playing catch-up in the weeks ahead." Fabian Lustenberger: "It's difficult - we've had a few defeats like this now. I thought we did ok over long periods, but that counts for nothing if we end the game empty-handed. We've got no points, we've failed to score again and we have to face the facts, even if it's hard to take." Jens Hegeler: It’s difficult. We wanted to win for the fans tonight and unfortunately that didn’t come off for us. We did everything right in the first half, Hajime [Hosogai] hit the bar with a header and we let very little get through at the back, but after we had a lot of problems executing our ideas and turning the game around after we fell behind. The fans were expecting us to put in a good performance, which we did in the first half, but now we’re standing here empty-handed and sympathising with our fans.